Sometimes, the unthinkable happens. 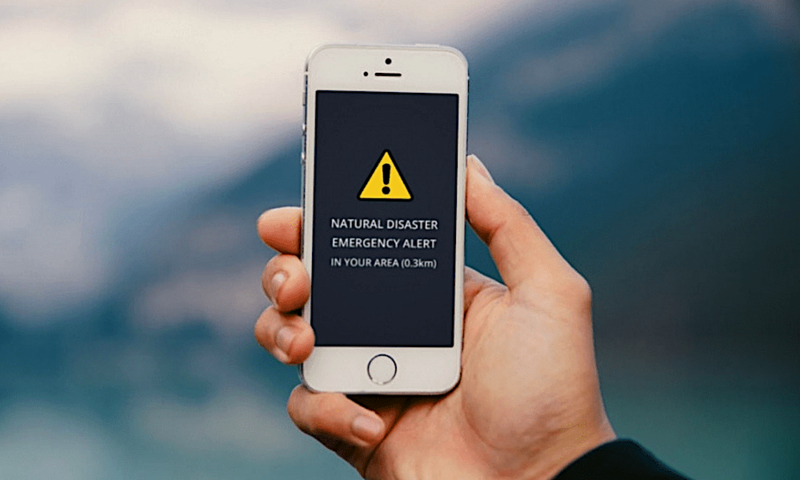 And while you may not be able to prevent or predict emergencies like natural disasters, severe weather events or car accidents, you can prepare for them — and your iPhone can help. Apple has even noted the emergency aid capabilities of its devices in a recent Bloomberg piece, particularly as severe weather events become more frequent due to climate change. While your iPhone shouldn’t be your only disaster-related preparation, here are a few tips that could increase your device’s ability to help out in a pinch. Continue reading to learn 7 Ways to Prepare Your iPhone for a Disaster or Emergency.